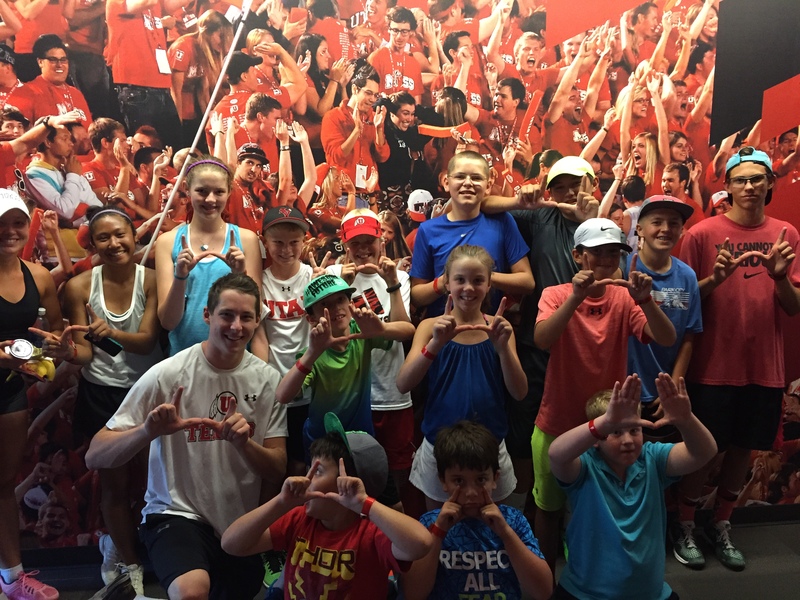 Ute Tennis Camps a Huge Success! 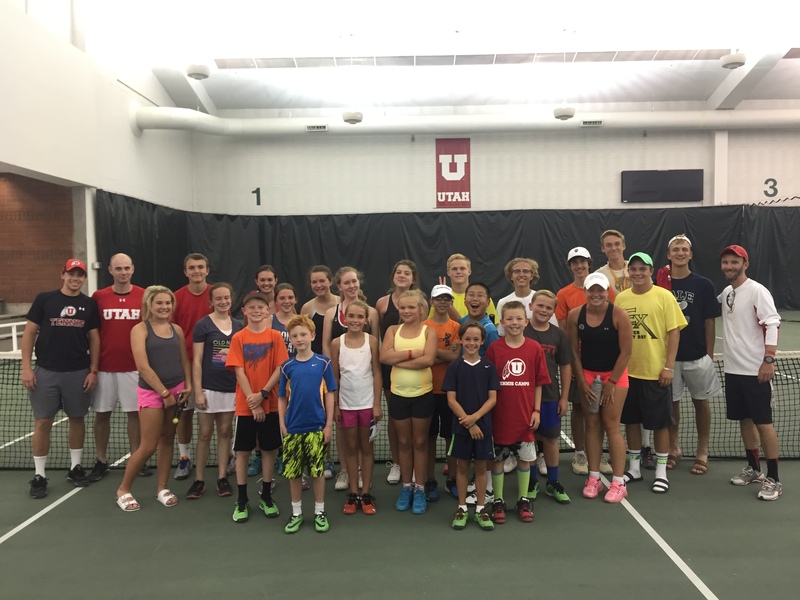 From PeeWees to adults, everyone was welcome at the University of Utah men’s tennis camps over the last couple of weeks at the George S. Eccles Tennis Center and they were a huge hit. The Utes hosted a junior camp during the day from 9am-4pm Monday through Thursday and hosted a camp tournament on Friday from 9am-1pm. Campers enjoyed lunch in the new athlete-only cafeteria in Utah’s $34 million Spence & Cleone Eccles Football Center, met players from the men’s and women’s tennis teams, had tours through Utah’s top notch facilities to get a close look at the life of a student-athletes at the U and had the opportunity to win prizes. In the evening, from 6.30-8.30pm the coaching staff hosted camps for adults. For more information on camps and to register for upcoming camps, click here. This entry was posted in Uncategorized and tagged Camps, Summer Camp. Bookmark the permalink.